for $695,999 with 4 bedrooms and 3 full baths. 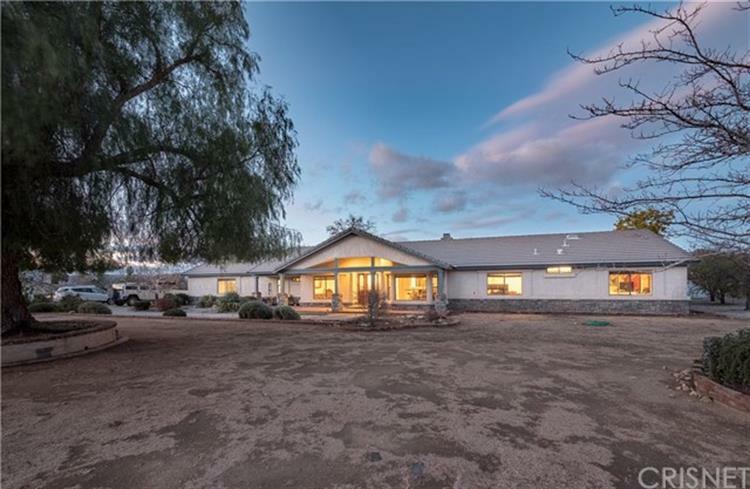 This 2,757 square foot home was built in 1992 on a lot size of 1.3806 Acre(s). Beautiful Ranch Style single-story pool home with a desirable split floor plan. You will enjoy this large entertainers' backyard with a sparkling custom pool and Jacuzzi along with a built in BBQ and separate garden area for your green thumb. This beautiful home features 4 spacious bedrooms, 3 full baths, separate formal living and dining room in addition to a spacious family room with fireplace. The large open kitchen offers a wraparound counter and a center island. Enjoy cozy winter nights in your master suite by your private fireplace. You will love the large walk in closet, beautiful master bath with double sinks, separate shower/tub, and a slider that leads to the spacious backyard. 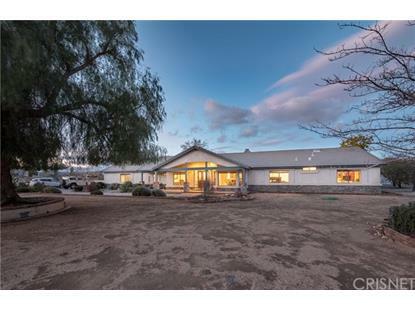 This home offers ample room for RV parking along with several storage sheds and room for horses. You will enjoy all the city amenities including county water, natural gas, paved roads but without all the hustle and bustle of city living. Don't miss out on your opportunity to own this lovely Acton Home.